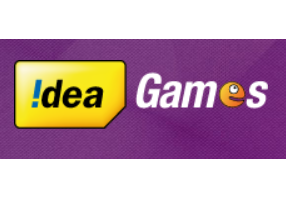 Idea Game Spark App Refer Earn Loot – Get Free 512 MB Data Both & 30 Days Subscription. Idea Game Spark App Free 512 MB Data & 30 Days Subscriptions. See how you & your friends also will get 512 MB Internet Data absolutely free. Idea is offering free internet data on downloading Idea Game Spark App + 30 days subscription free. 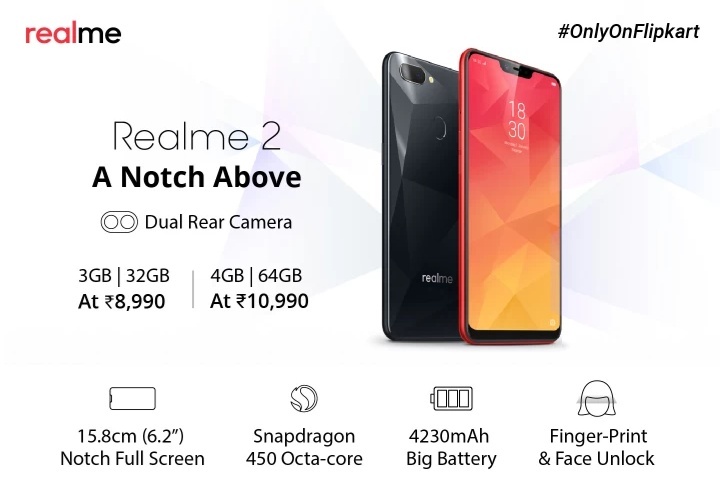 Amazing offer from Idea. Idea Game Spark App Refer Earn Loot is here. This is Free Internet Tricks. So down below the full details are available. Loot Now. See you on the next post. 2) After downloading this app, open it. 4) Done…hahaha you will get 512 MB Data within 24-48 hours + 30 Days premium Subscription free. First of all open your app. Go to the menu option. There you will see a refer & earn option. Then click on Invite & Win. Share with your friends & family & get Free 512 Mb internet data you and your friends also. Offer applicable only for Idea prepaid users. The data will be credited only one time for each user upon successful download and free trial subscription of the idea game spark app,the data credited will remain valid for a period of 5 days. Any un-used data will be forfeited at the end of the 5th day. This offer is only on android mobile users only. If you have any problem please commet. See more latest offers > click here.